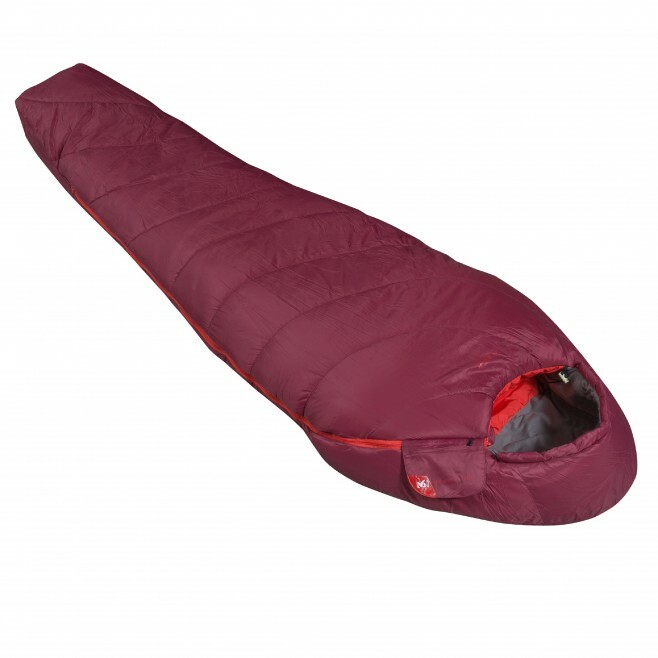 With a female-specific shape and exclusive color, this women's 3-season sleeping bag with synthetic fill is suitable for cool summer nights and refuge bivies in spring/autumn. It provides warmth and c omfort, and responds very well to damp - because even in the tent, you face condensation given off by the body and alpine night-time damp. The insulating polyamide shell contains SUPERMIX� fill, which is thermal and highly breathable thanks to a smart blend of silicone-coated hollow fibers that repel water while durably trapping air. More affordable and easy care, the LD BAIKAL 1100 is very compressible for lightweight transportation on alpine treks and hikes.